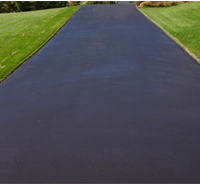 A-1 Asphalt Maintenance was established in 2002 and services Livingston, Washtenaw and Oakland Counties in Michigan. 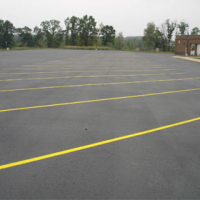 We specialize in sealcoating, crack routing and crackfill, and stenciling and striping. We also offer many other products including parking blocks and signs. Our sales staff and employees are dedicated to provide you with the highest quality products and workmanship at an affordable price. 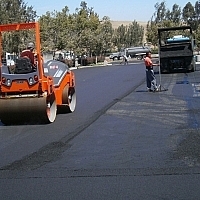 We have over 30 years combined experience in asphalt maintenance. ** As of May, 2017. Ratings and reviews on third-party websites may periodically change, please check the third-party websites for up-to-date reviews and ratings. 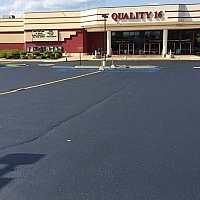 a1sealcoat.com/Reviews: 5 out of 5,based on 8 reviews from Google .